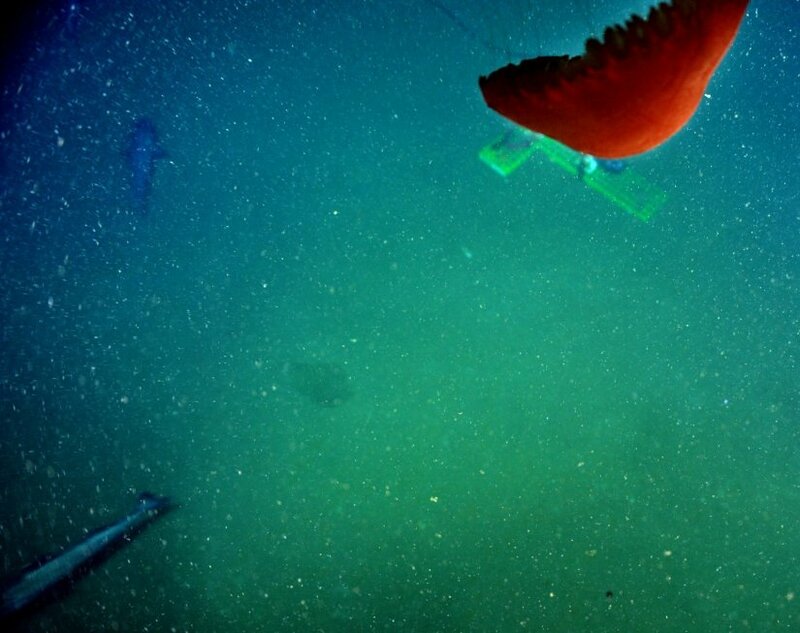 A jellyfish drifts amongst thick marine snow at a depth of almost 1 km beneath the surface of the NE Pacific Ocean (Photo Credit: CSSF/NEPTUNE Canada). Sam Illingworth, a Senior Lecturer in Science Communication, Manchester Metropolitan University, wrote a science poem inspired by our recent research on how ‘marine snow’ has helped to regulate Earth’s temperature over the last 120 million years. A great example of the connection between science and art. The entire piece can be read here.